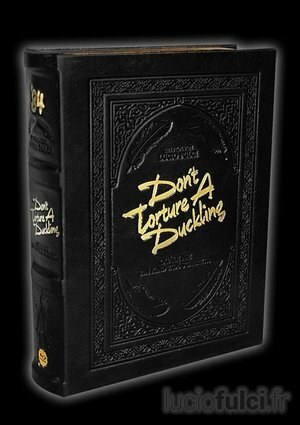 The German independent DVD label ’84 Entertainment is set to release Don’t Torture a Duckling (Non si sevizia un paperino) on DVD/Blu-ray/CD. It will be a collector’s edition. It will also be the very first Blu-ray of this film in the world.